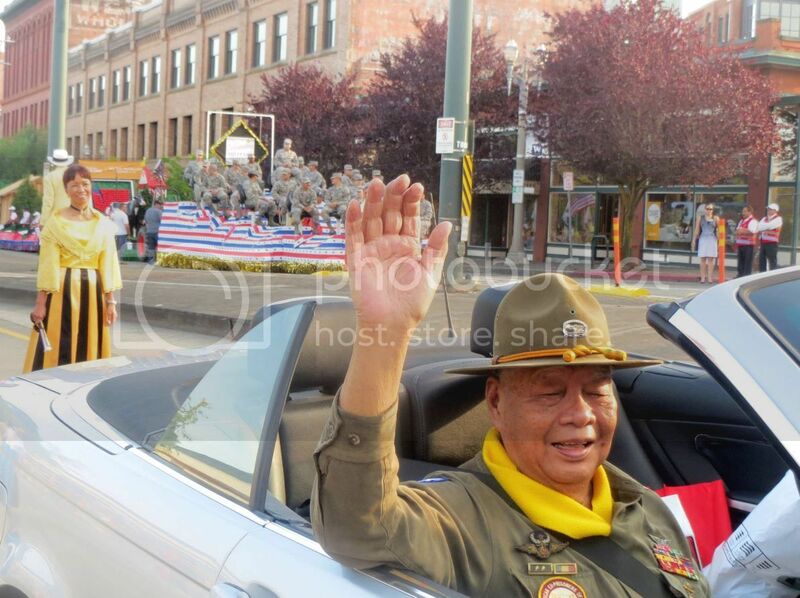 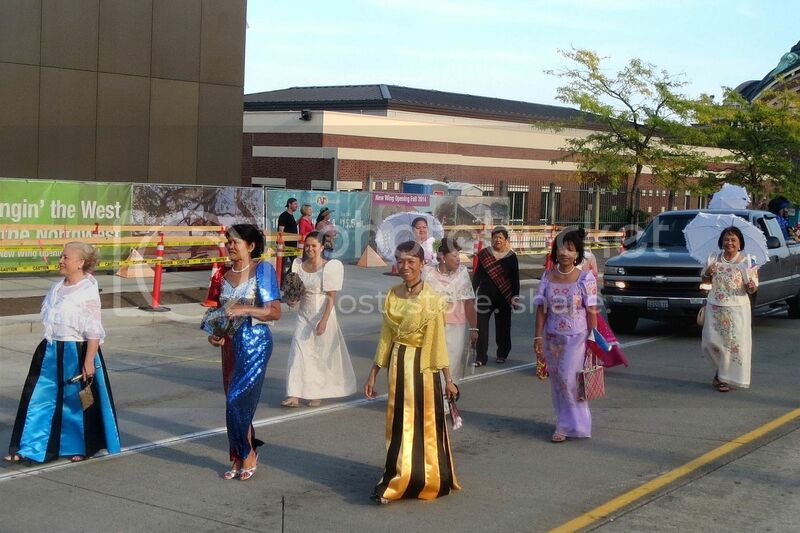 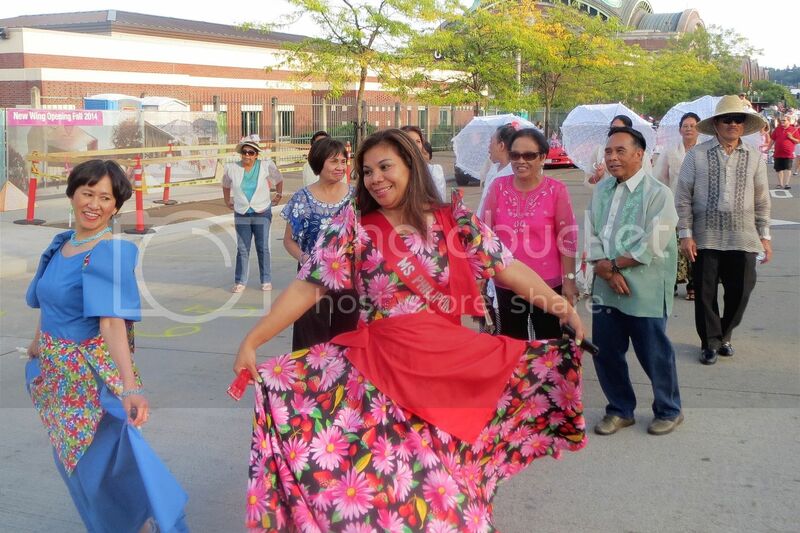 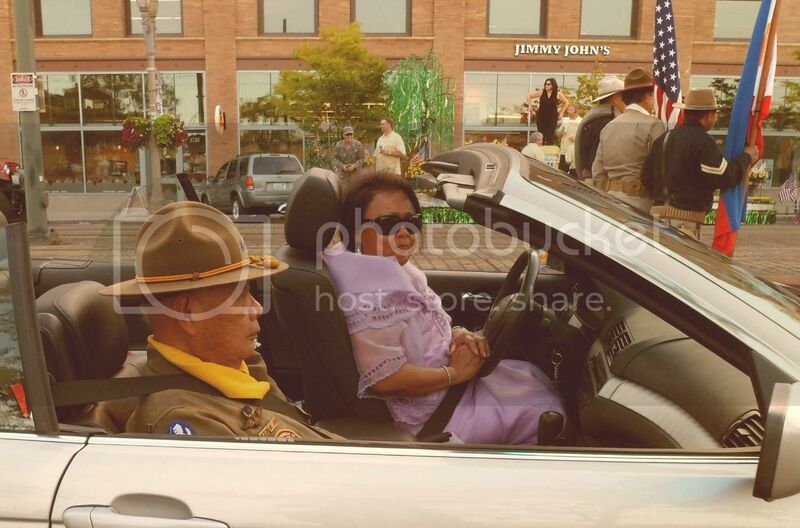 Here are some photos from the recent Daffodil Festival Military Parade in Tacoma WA held last August 16, 2014 to honor all the people who served and are still serving in the military. 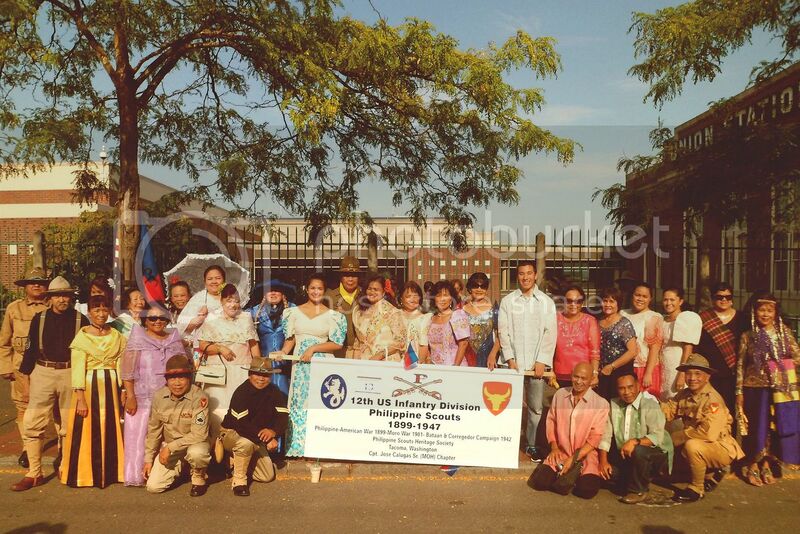 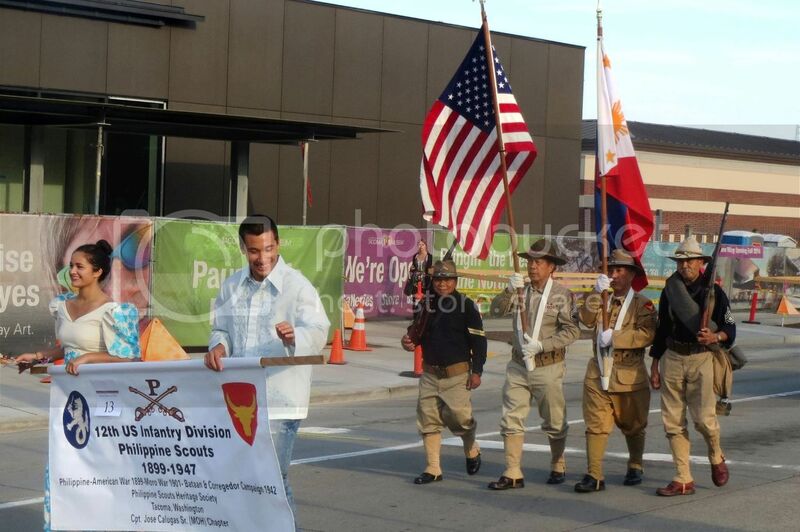 The Capt Jose Calugas Jr Chapter Color Guard detail of Jesse Tiamson, Art Garcia, Joe Calugas Jr, and Rick Seastres led the contingent of members from the PSHS, Filipino Community Alliance and the Filipino American League. 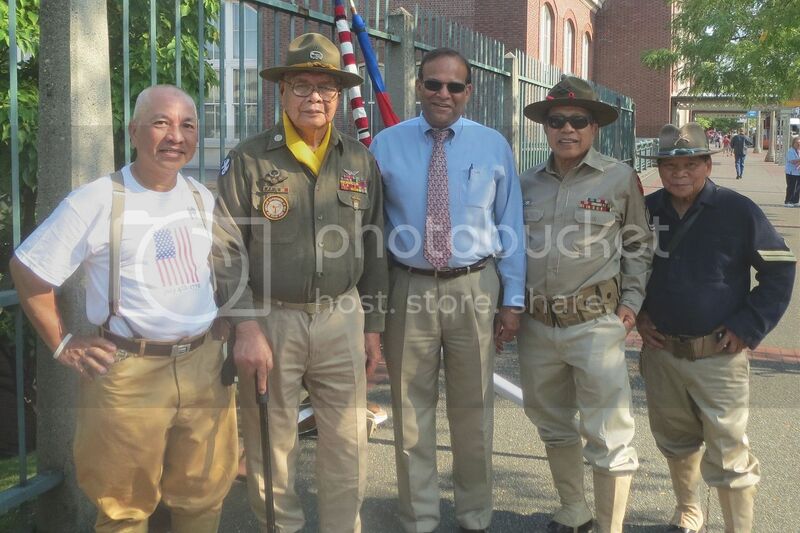 Our very own Dan Figuracion was our our VIP.